This is the second volume of John McDowell's selected papers. 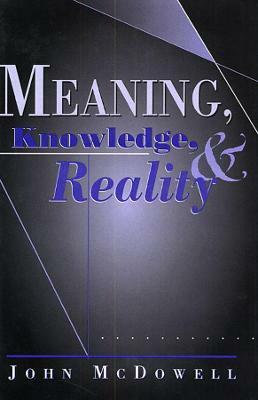 These nineteen essays collectively report on McDowell's involvement, over more than twenty years, with questions about the interface between the philosophies of language and mind and with issues in general epistemology. Throughout McDowell focuses on questions to do with content: with the nature of content both linguistic and psychological; with what McDowell regards as misguided views about content; and with the form which a proper semantic theory of content should assume.